Though some people in the public eye have become better known for their trials with substance abuse than for their professional accolades, it is rare thing to hear these figures speak candidly about their addiction and treatment. Recently, a prominent Minnesota DJ who has been on the air for more than 25 year told his listeners that he would be seeking help for his alcohol and prescription pill abuse. On March 29, 61-year-old Tom Barnard, who hosts a Morning Show on KQRS – a Classic Rock station catering to the Twin Cities – announced that he relied heavily on wine and pills to sleep, but that he knew he had to get help. Regional news sources including the Star Tribune and City Pages covered the story. "I wouldn't want to be in a situation where I either croak or I hurt someone really badly," Barnard said on the air, explaining that his substance abuse has also led to "anger issues" that he needs to address. Barnard described his public confession as "kind of like this big weight […] being lifted off my shoulders," and stressed that his decision to talk about his treatment on the show was a testament to his dedication to get better. Unfortunately, though, not all of the individuals who struggle with alcoholism or drug abuse are so forthcoming about their problem – or so determined to overcome it. 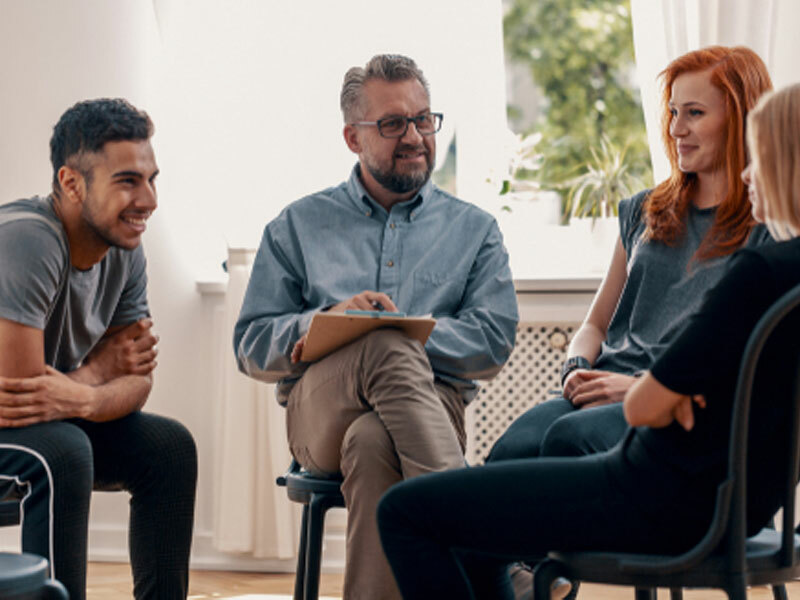 If you know someone who is battling addiction, but needs an extra push to get the help they need, holding a substance abuse intervention may be the best course of action. At Intervention Services, we can provide the support you need to tackle this issue head on.